While touring the island visited by the Vikings, stay in comfort and serenity at Snorri Cabins. 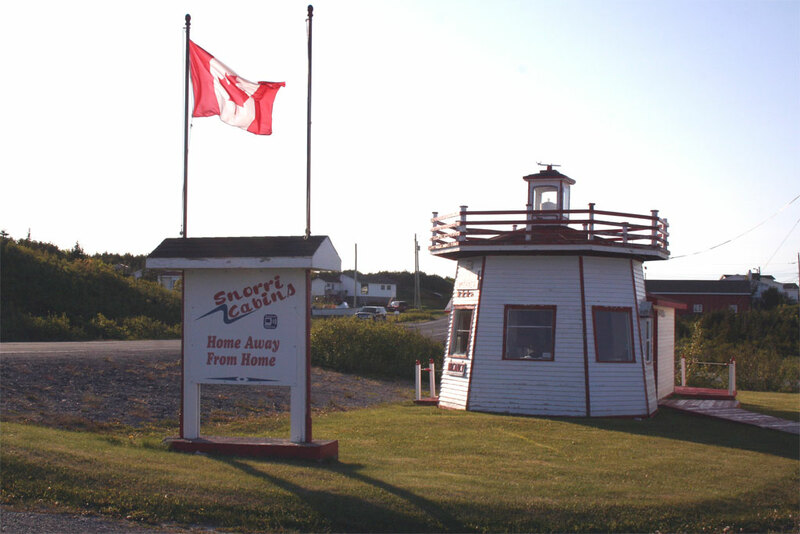 Conveniently located on Highway 436 - just 2 km from L'Anse aux Meadows National Historic Site and Norstead Viking Village, Snorri Cabins is your home away from home. Snorri Cabin's namesake comes from Snorri, the son of Thorfinn Kalsefni and his wife Gudrid. Supposedly, Snorri was the first white child born in North America - possibly at L'Anse aux Meadows. Ford Blake and the Snorri Cabins staff personally invite you to come and experience the warm hospitality that makes the province of Newfoundland & Labrador so appealing.